I sell this on eBay for $77 or buy direct for $72. Shipping is $10 within the US or $23 outside the US. This adapter will control the following tape transport controls: Play, Pause, Fast Forward, Rewind, Previous Track, Next Track, Locate and Start Review. Plugs into the 25-pin Parallel Remote connector on the back of your unit. Includes a universal remote which includes batteries and is preprogrammed to work with the remote receiver. 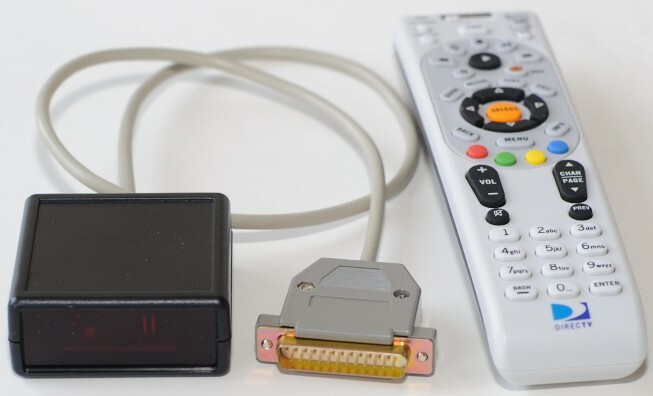 A pair of jumpers inside the remote adapter allows you to select between four different Sony DVD remote codes in case you have a conflict with an existing Sony DVD player or if you want to have multiple remote adapters in the same room. 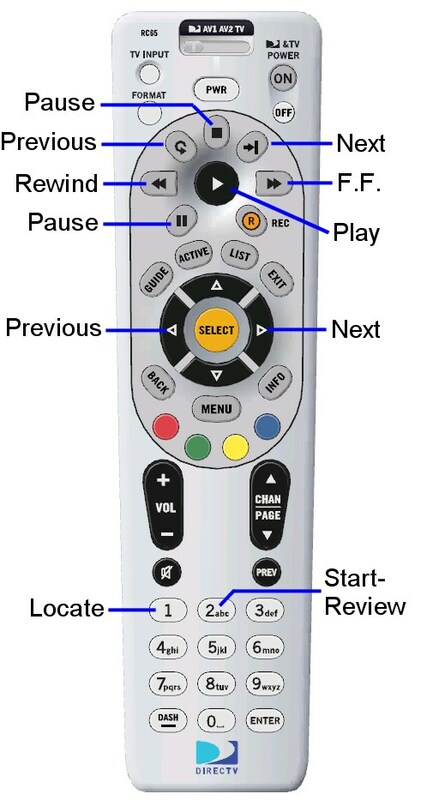 The remote adapter controls the following eight functions (if supported): Play, Pause, Next, Previous, F.F., Rewind, Locate and Review. Since there is no button for Locate it is activated by pressing #1 on the key pad. Review is activated by pressing #2. Previous and Next are controlled by the two buttons above the Rewind and F.F. buttons or by the left and right arrow buttons next to the Select button. Locate will not work on the Auxiliary Version of the D730/D731. Review will not work on Version 2 or Auxiliary Versions of the D730/D731.